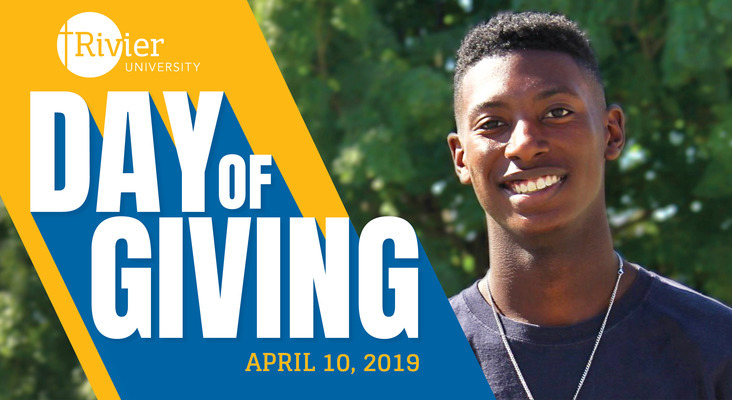 Thank you to all of those who gave on Day of Giving on April 10! Through your generosity, we raised more than $74,000 for the Rivier University Fund and student scholarships in just one day! Support came from the entire Rivier community – our Board of Trustees, alumni, faculty, staff, and friends. Together, our gifts will have a powerful impact and help students reach their full potential! We are grateful for those who joined us yesterday and for those who give throughout the year. Your support inspires others to give and makes a difference for our students. Thank you for helping us fulfill our mission of transforming hearts and minds to serve the world. If you missed the opportunity to give yesterday, you can make a gift today by clicking on the Donate Button. Thank you so much!